OSM Aviation has today entered into an agreement on staffing a number of Finnair’s flights with cabin personnel. 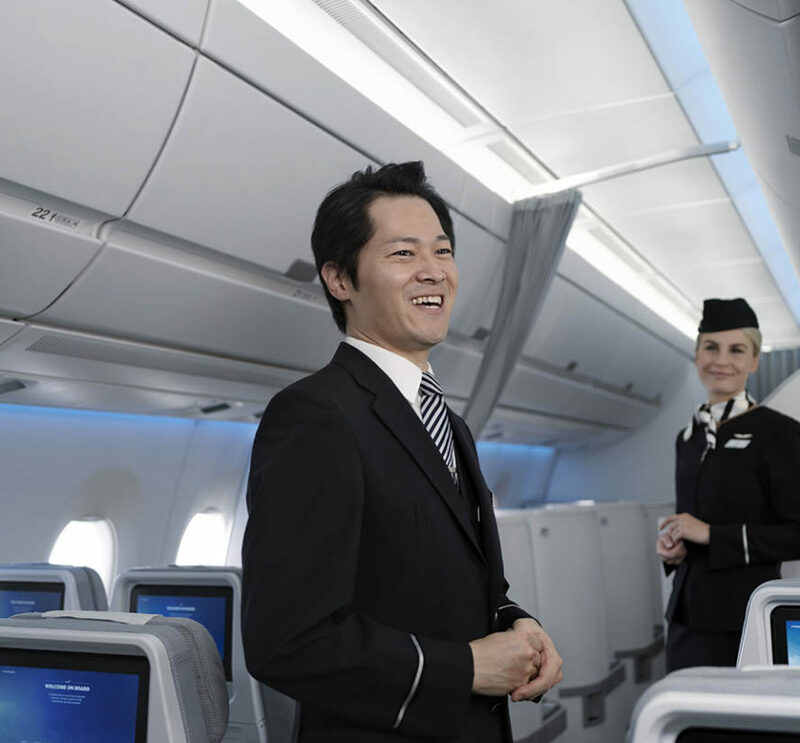 Finnair will initially utilise OSM Aviation’s services on long-distance routes to Hong Kong and Singapore. Cabin staff on these services will be recruited by OSM Aviation’s Asian bases. The two sides have an intention to expand their collaboration over time.